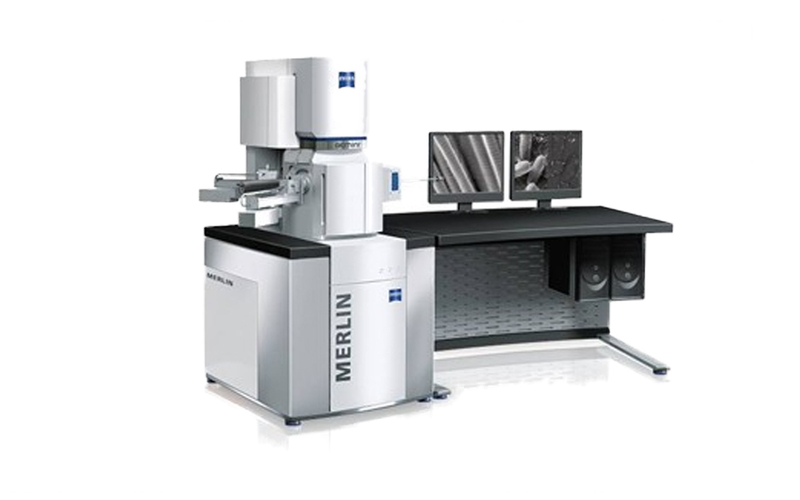 MERLIN with the GEMINI II column combines ultra fast analytics, high resolution imaging using advanced detection modes, and future assured configuration flexibility on one single system. Thanks to the prealigned GEMINI II optics imaging setting such as voltage or probe current can be seamlessly adjusted across orders of magnitudes to match your application and sample with next to no need for realignment. Even novice users will enjoy optimum results. 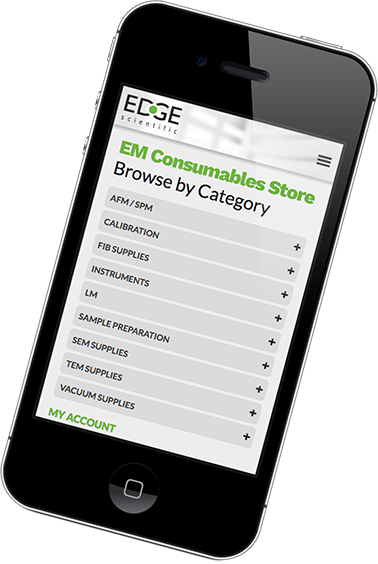 System optimization for high current density, probe currents up to 300 nA, and superior resolution at high beam currents, guarantees fast results in nano-analytics. Receive maximum information from your sample with parallel on-axis in-lens secondary electron (SE) and energy selective backscattered (EsB) detection capable of identifying smallest differences in materials composition. Thanks its modular chamber design, over 15 ports, and a wealth of application specific modules including atomic force microscopy (AFM), in-situ ultra microtomy, large area mapping, and local charge compensation for convenient imaging of non-conductive samples your MERLIN comes with the built in flexibility to grow with your applications from a scanning electron microscope to a comprehensive nano-characterization laboratory.